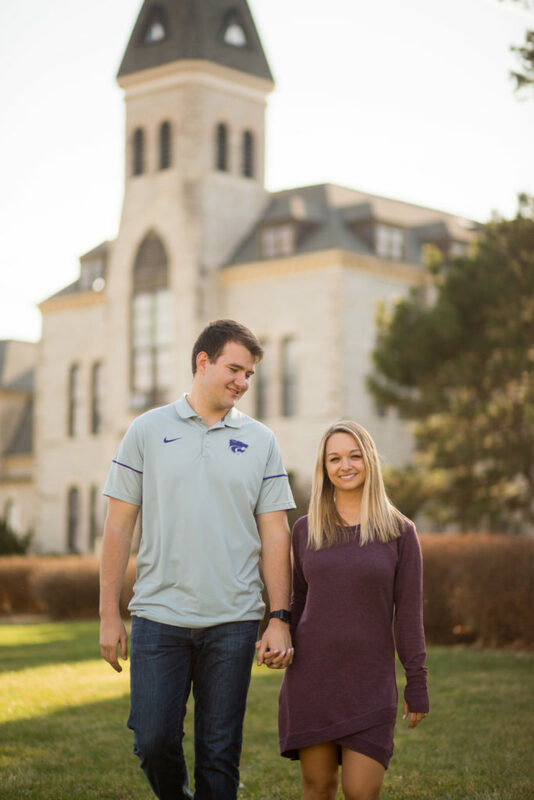 Samantha and Parker are both from Kansas City suburbs — Olathe and Leawood, respectively — but they never knew the other existed until they met at a Greek date party during their time at Kansas State University. 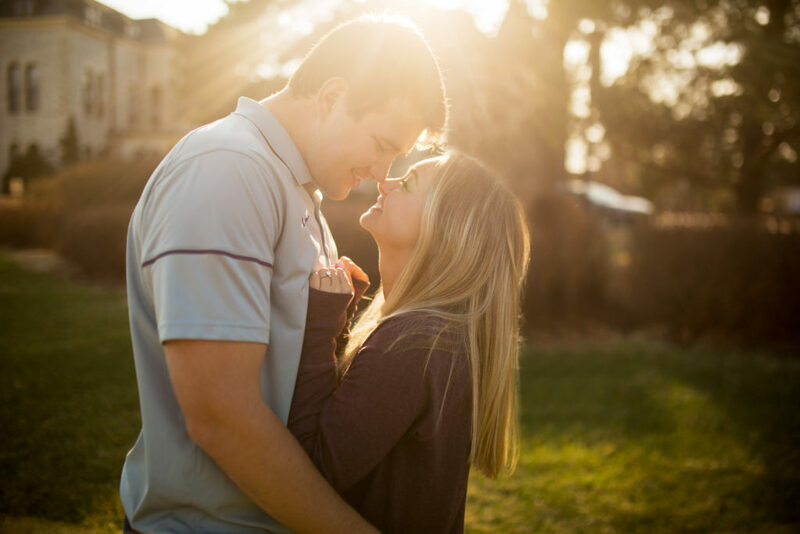 Now, after a Manhattan Kansas engagement, Samantha and Parker are excited to tie the knot. After being set up at the date party, the two slowly got to know each other and have been together ever since. Parker proposed to Samantha on top of Manhattan Hill on a cold February day covered in snow. 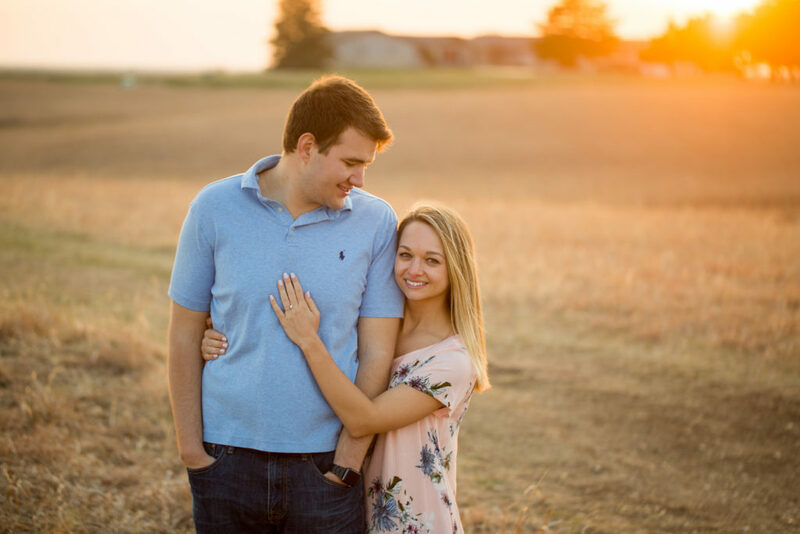 Parker’s roommate was in on the plan, pretending to ask the couple to meet them on top of the hill to take his picture for a student teaching profile. After the photo, the roommate disappeared and Parker got down on one knee to propose. Samantha was shocked and thrilled! Before Samantha walks down the aisle, the couple had to cross the stage. 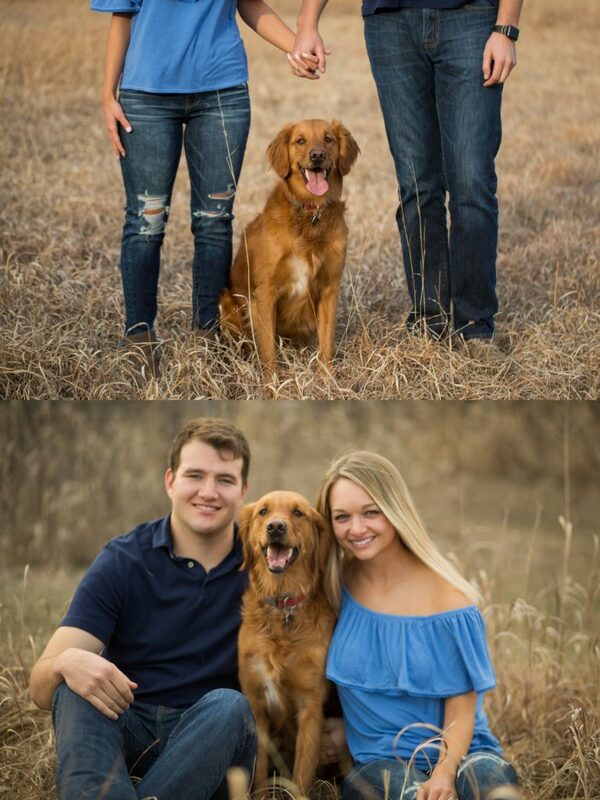 Samantha graduated from K-State in May 2018 and is now a registered dietitian. Parker also graduated in May with a degree in mechanical engineering. 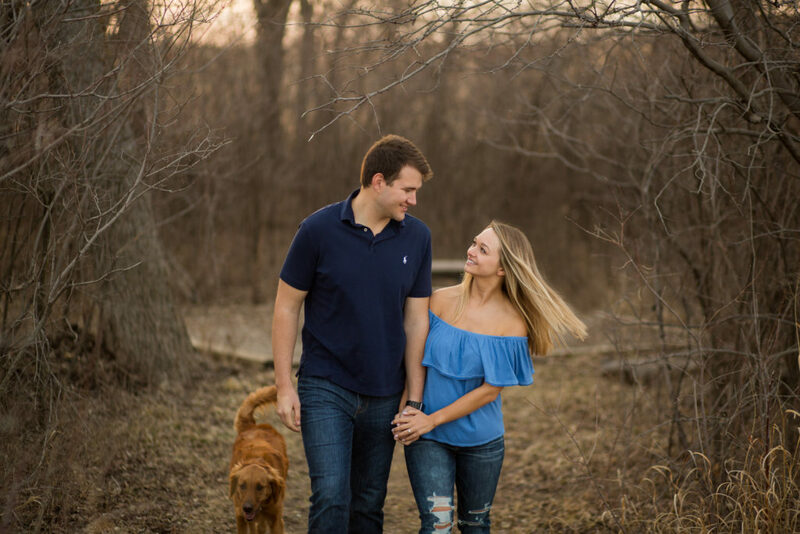 They love making memories together, including long walks with their dog — Breck, a golden retriever — and spending summer afternoons at the lake, throwing dog toys off the dock so Breck can practice swimming. 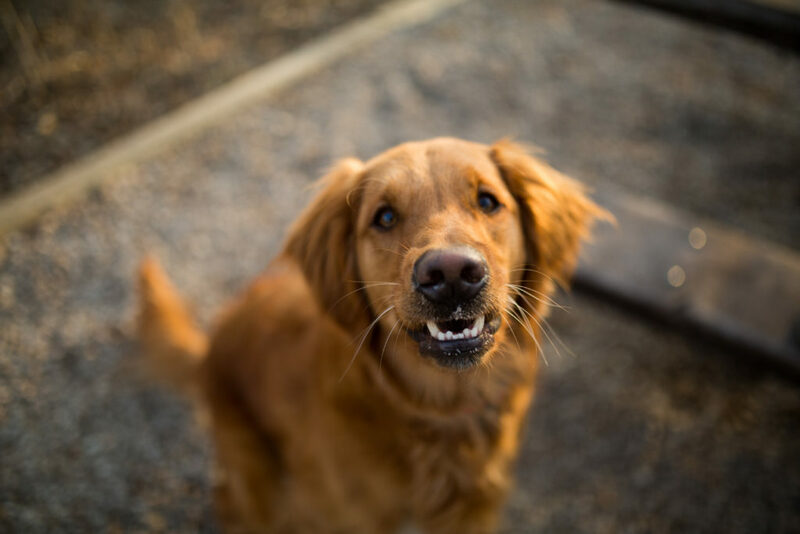 Breck is a special part of many of their activities, inspiring many trips to the dog park. 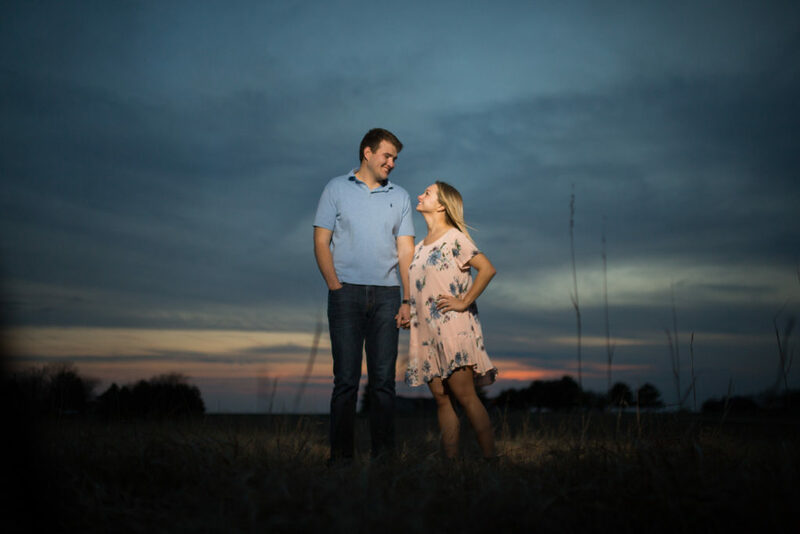 Samantha and Parker also consider themselves “foodies,” whether it be frequent trips to Manhattan favorite, Taco Lucha, or enjoying Samantha’s home-cooked meals while experimenting with new wines. 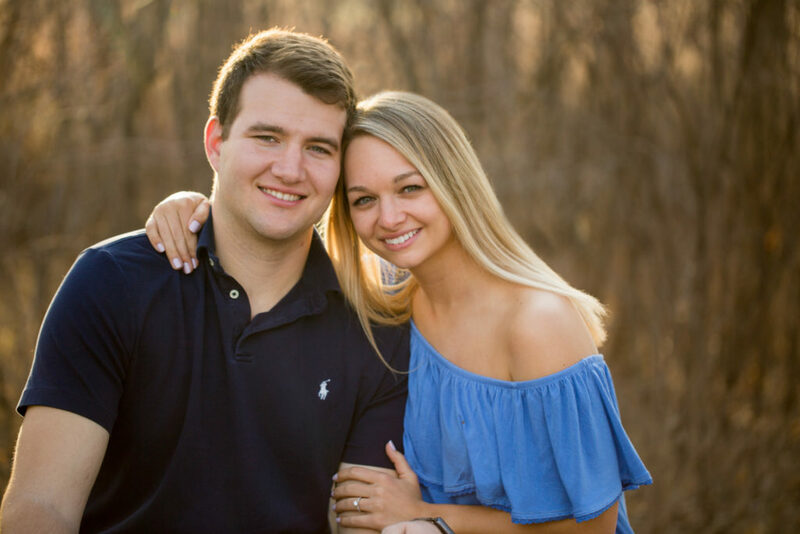 Parker also is an avid hunter, and the two enjoy spending time outdoors, especially if it involves country concerts and, of course, lake time. 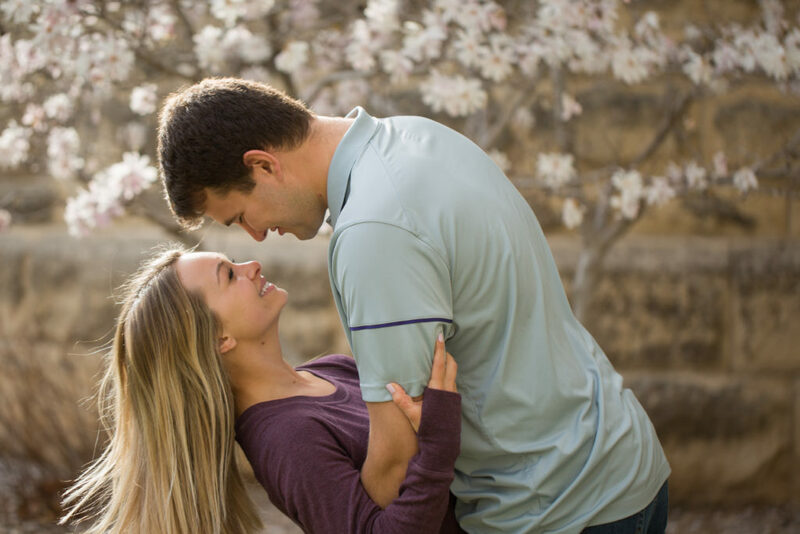 Following their Manhattan, Kansas engagement and graduation, Samantha and Parker recently moved to San Antonio, Texas, to pursue their careers together. 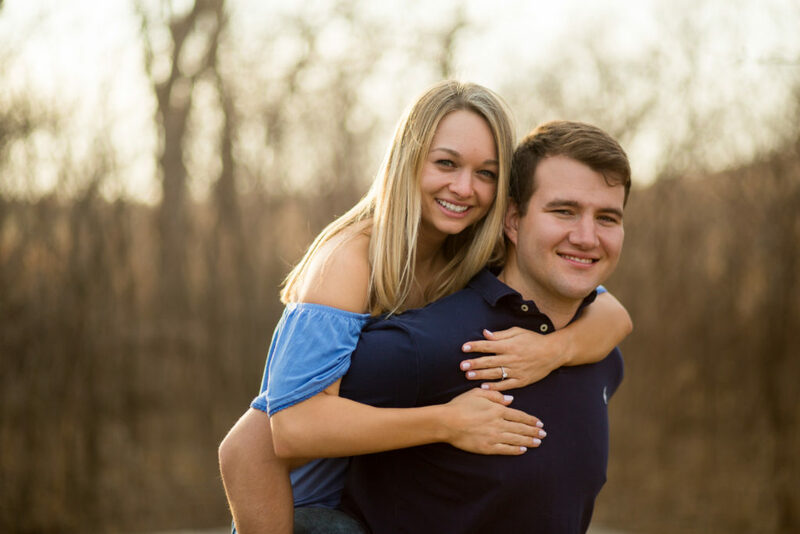 They’ll return to Kansas for their November 2018 wedding in Leawood. The ceremony will take place at St. Michael the Archangel Catholic Parish, and the reception at the Ironwood Lodge . Want to see more portrait sessions? Click here! Like what you see? Contact me to book your portrait session!